Earlier I used to use Creative EP-600, they are best to buy in their class. Sound quality delivered by this headsets are really awesome. From that time onwards I was eager to try higher end products of Creative and fortunately I got chance to review Creative Aurvana In-Ear 2 Plus and share my experience with you all. I have used this earphones for couple of weeks before sharing my views on it. Creative Aurvana In-Ear 2 Plus are excellent earphones delivering excellent sound quality but make a big bang on your pocket to get it empty. If you are perfectionist and have the money, then this set is fine. Aurvana In-Ear 2 Plus comes in transparent hard plastic box which is packed nicely. You can only see the earphones packed within nothing else will be visible from outside. The upper part of the box is transparent and lower half of the box contains banner having Creative branding along with name of earphone and specification with other details. While opening it you might find it bit difficult since you have pull out upper part hard to open the box. Once you open it you can see the ear-buds are nicely attached to the plastic stand and below that you will find accessories comes with it. You will get earphones, different sized ear-tips, clearing tool, nice earphone carry case and an aeroplane adaptor with some user manual. Well as long as designing is concern this are beautifully design and provide you with good comfort level while using them. Build quality was sturdy. Carrying case was nice. In ear comfort level was good, and the placement was stable and comfortable. Creative gives you three different tips, which are of good quality. Default earbuds are of medium size, you can use the size that suit your ears. Wire or chord is 1.2 meter long and material used is of good quality as well as durable. 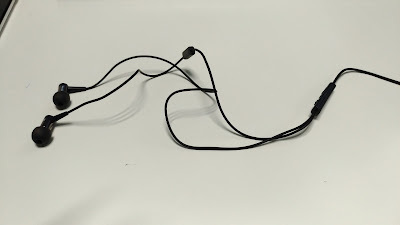 The chord of the Aurvana In-Ear 2 is rounded so there are more chance of getting your earphones tangled up when you put them in your pocket carefree. Still looking at the price point I was expecting flat tangle free cable. On the other hand on eartips you can see Aurvana marking and L and R marking and L shaped 3.5mm gold platted jack. Aurvana In-Ear 2 Plus are very light weight earphones make them perfect for prolong and seamless music experience. Aurvana In-Ear 2 provide mic as well as volume control action button. Mic is place on right side wire above the remote panel that is integrated with action buttons and volume slider. Placement of the mic is such that it will always stay close to your mouth, so no need to handle mic with one hand while talking on the call. You can pick up call or play or pause the music using action button on remote panel. You can quickly double tap action button for switching to next track or press thrice for getting to previous song. Volume slider is something that we cannot find on every earphones that helps the users to control their sound who is using it. You don't have to take out your smartphone every now and then to adjust the volume as the song changes. Just simply slide up to increase volume and slid down to decrease volume. You also get an airline jack volume moderator, useful if you travel on really old planes that do not moderate the signal via standard headphone jacks at the seats. Acoustically, the Aurvana In-Ear 2 Plus issue is treble, rather unusually, the tuning here makes treble too bright and artificial sounding. The bass is powerful yet restrained enough to make most music sound excellent in the lower frequencies. Aurvana In-Ear 2 sounded good in mids and bass, a very upfront and clear sound as long as treble content was not accentuated, but the moment the drivers ask for a lot of treble make it harsh and artificial. 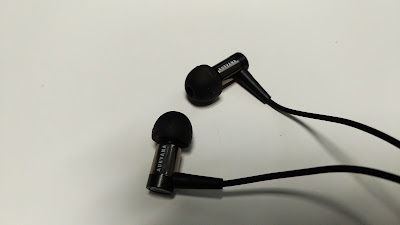 So if you compare with other same earphone in class this are fairly good and enable to listen to every beat of music loud and clear. Creative is claiming this Aurvana In-Ear 2 Plus does noise cancellation to 95% but it subject to certain factors as well. If your are using earbuds which are not fit to your ears then it is oblivious you can get disturbances from external factors. Since you cannot hear the music having high treble at max volume sometime outside noise will affect your music experience. But Creative did some very good job for noise cancellation and worked out really very well. 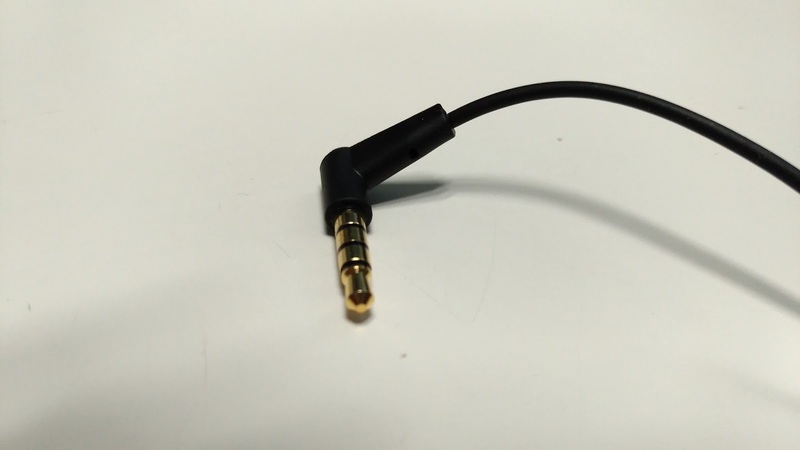 This is the only factor that affecting this earphones to get into your hand. They are priced at 8,999/- INR and available on Amazon. They are many alternatives available blow this price range that provide equally good sound quality. Well overall Aurvana In-Ear 2 Plus are really good product except that of their price factor. Creative has provided almost everything in accessories. Premium quality carry case with cleaning tool which many brands do not provide for long life of earphones. Aurvana In-Ear 2 good noise cancellation for enjoying seamless and excellent music experience. Provide good mid and bass experience you can listen to low frequencies for music having high treble. 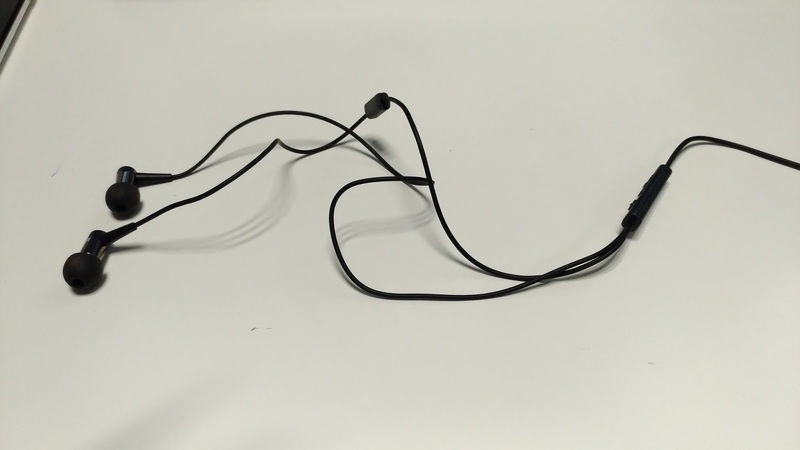 Overall build quality is also god just tangle free flat cable was expected but provided one is also really good, just you have to handle with care. Here is all about Creative Aurvana In-Ear 2 Plus Review. If you have any question or any opinion about this feel free to share in comment below. Stay tuned for more. Thank you for reading.